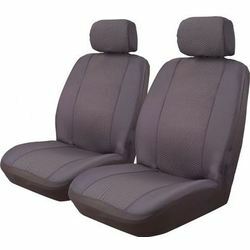 In depth instruction on fitting seat covers. 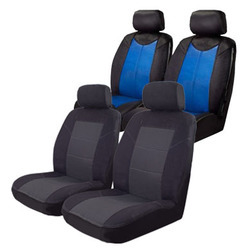 Includes instructions to fit front, middle and rear seat covers. 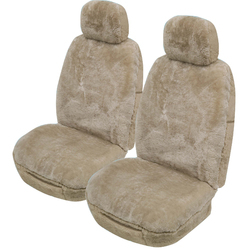 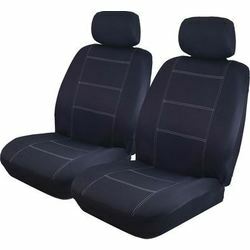 Top tips to look out for when ordering custom made seat covers. 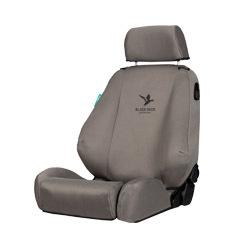 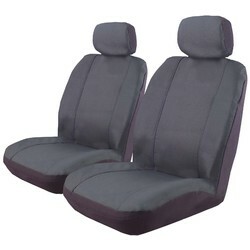 Deploy safe seat covers allow airbags to deploy with seat covers fitted.